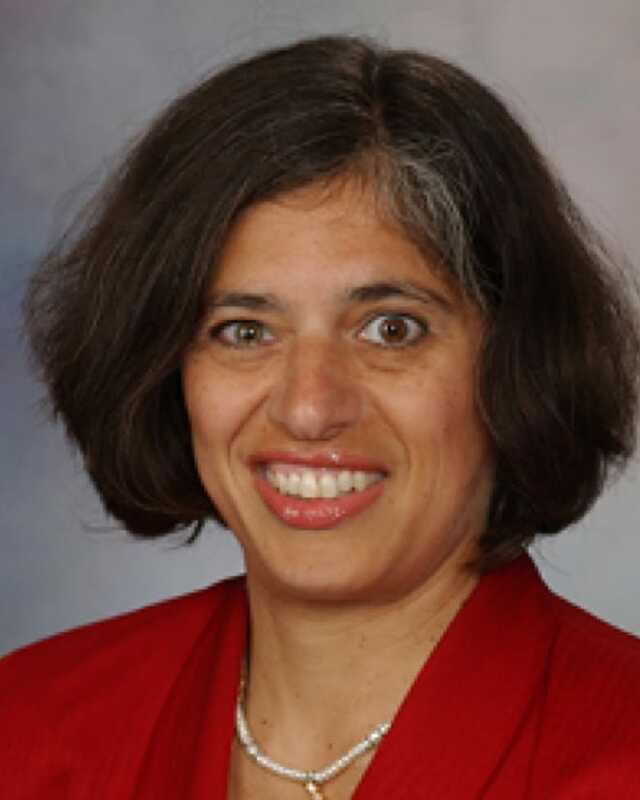 Dr. Sunanda V. Kane is a Professor of Medicine at the Mayo Clinic. Dr. Kane has contributed over 120 papers of original research, 50 reviews, and 25 book chapters to the medical literature. She has co-edited a pocket guide to the management of IBD for practitioners, and written a book for patients on self-management. She is also the Past Chair of the National Patient Education Committee for the Crohn’s and Colitis Foundation of America. She served as the first female Associate Editor for Alimentary Pharmacology and Therapeutics and continues to serve editorial roles for Inflammatory Bowel Disease, Gastroenterology & Hepatology, and the Journal of Crohn’s and Colitis. Dr. Kane is currently the President of the American College of Gastroenterology and sits on the GI Specialty Council of the American Board of Internal Medicine. Within the Division of Gastroenterology and Hepatology, she is the Chair of Quality, where she is responsible for oversight of all quality improvement projects, measuring quality metrics for the faculty, leading annual credentialing reviews, and is an adjunct faculty member to the Mayo Quality Academy. She continues to have a busy clinical practice seeing patients with inflammatory bowel disease, and she conducts research in the areas of new therapies, gender-specific issues, and medication adherence. Dr. Kane also teaches the second year Gastroenterology course in the Mayo Medical School, the Medicine residents on the GI inpatient consult service, and Gastroenterology Fellows in clinic, on hospital service and the endoscopy suite.